The last few weeks have been one incredible ride, to say the least. I officially launched my book ‘Your Forever Home’ at Domo Furniture on the 3rd May and I was so overjoyed with the support I received from everyone who attended. Domo put on an amazing event with wonderful food and a superb setting, as their showroom is such a beautiful feast for the eyes in terms of furniture and homewares, so a perfect location for a book about creating your forever home. The feedback I had from those who attended was that it was such a wonderful fun night, so it was extra special that people had such a good time, along with many connections being made. You just never know who you may meet when you go out to an event! On reflection, I realised that in October 2016 I decided I would launch my book on 3rd May 2017. I hadn’t event started the book yet! Nothing like a deadline to get things done! But there I was 6 months later launching on the exact date I’d planned, with over 100 people in attendance. A total dream come true. On the night I had a lovely conversation with Frank, Director of Domo, about key mistakes people make when about to embark on a new build or renovation, and also highlighted top areas to focus on when planning your forever home. The video of the Q&A session will be posted soon. The book is starting to be stocked in book stores in Bayside including Page 8, Bayside Books, Ulysses & now Dymocks. More ‘Meet the Author’ events are planned over the coming months. Check out the Events page on the website to find out more. There is one coming up on the 22nd June and another on 26th July. 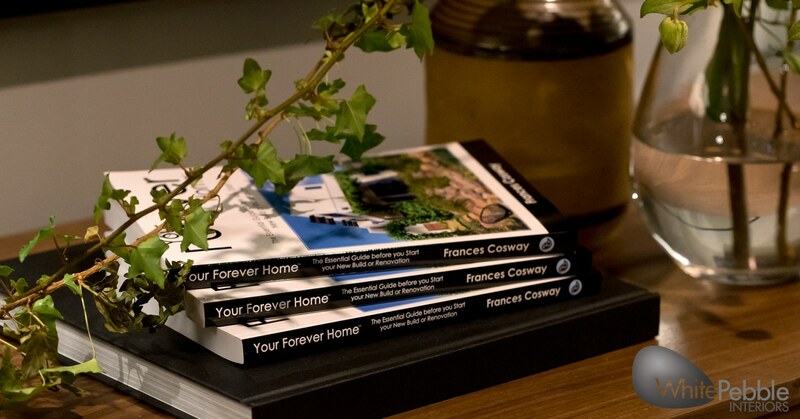 If you’d like to receive FREE, the first three chapters of the book, go to www.yourforeverhome.com.au to download now.